Oto Melara unveiled yesterday a family of extended range and guided 76mm projectiles it is developing for the popular 76/62 naval gun system. The new Vulcano 76 round transforms this classic naval weapon into a multi-mission weapon system, capable of handling surface targets at sea and on land. 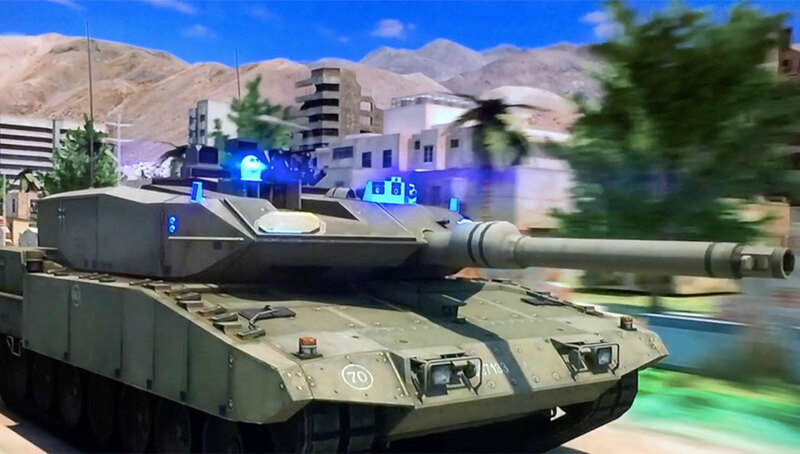 The weapon addresses new operational requirements evolving from modern littoral warfare missions; as reflected in the Second lebanon War (2006) and the Libyan campaign in 2011. In addition to engaging surface targets, the system can handle air-defense as well as fulfil classic naval gunnery support (NGS). 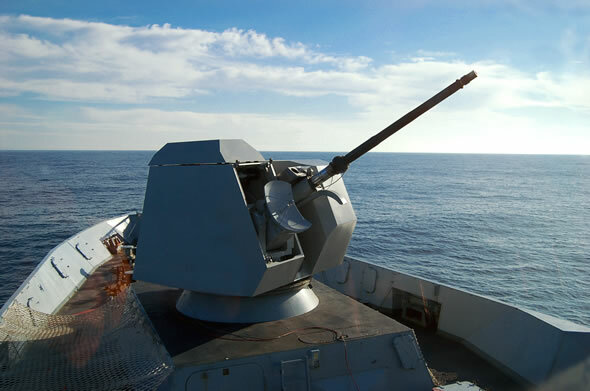 The system is poised to revitalise the role of the naval gun, offering new operational capabilities that could not be achieved with contemporary (unguided) gunnery systems. “The Vulcano capability introduces a revolution in naval gunnery” Oto Melara CEO Carlo Alberto Iardella told Defense Update, “the expansion of this technology to the 76mm gun is part of our strategy to expand Vulcano through our lines of cannons” he added saying the new capability provides the 76/62 naval cannon a range of authority unmatched by competing weapon systems. According to Iardella, the Vulcano family will be expanded in the future to offer semi0-active laser homing capability, enabling naval and land artillery to effectively engage fast moving targets. Beside the 127mm/5 inch and 155mm, other calibers that could be supported include the 105mm field artillery cannon. The company is already introducing a land-based version of the 76mm gun as a self propelled configuration known ad “DARCO”, and is developing a sub-caliber version of Vulcano for the 155mm SPH2000 self propelled cannon in service with the Italian Army. However, company officiels do not plan to include Russian calibers of 122mm or 152mm among future derivatives. As a guided projectile, the fin-stabilized Vulcano 76 will offer autonomous GPS/INS guidance, practically doubling the range of current 76/62 systems. When engaging fixed land based targets or surface targets at sea, the new projectile enables even small vessels to engage targets with high precision, from ranges exceeding 40 km, at a high rate of fire. The new capability will enable small littoral combat ships, frigates or gunboats to dominate a wide coastal area from a stand-off distance, out of the range of contemporary medium range anti-ship coastal defense missiles, rockets or artillery. Vulcano 76 will use a common guided or unguided projectiles, fitted with a new multi-modal RF microwave fuse offering altimetric (airburst), proximity (against aerial, naval and surface targets) or delayed impact (penetrating) and self-destruct modes. Employing the optimal fusing method enables the five kilogram pre-fragmented warhead made of tungsten-steel compound to provide twice the lethality of existing rounds at 80% of the weight. Oto Melara claims the use of fin stabilized sub-caliber technology offers significant advantages over extended range Rocket Assisted Projectiles (RAP), and trajectory corrected projectiles. 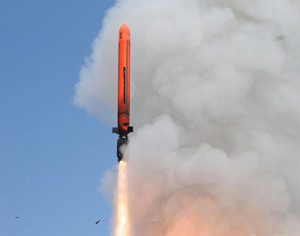 While eliminating the barrel wear and corrosion associated with the rocket propellant burning inside the barrel, the fin-stabilized sub-caliber projectile has improved aerodynamic performance thus maximizing range and increasing precision. It also offers significant range benefit compared with trajectory correction systems that trades-off range for precision. The sustained rate of fire is also high, with the water cooling system enabling the gun to expending the entire magazine containing 80 rounds in one continuous burst, in less than one minute. The time of flight reaching targets at 40 km is about 120 seconds. 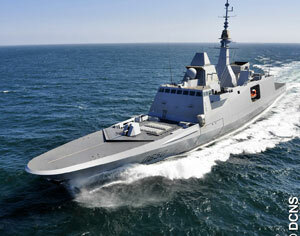 Oto Melara is offering the new weapon system either as an upgrade for existing 76/62 turrets or as new systems. 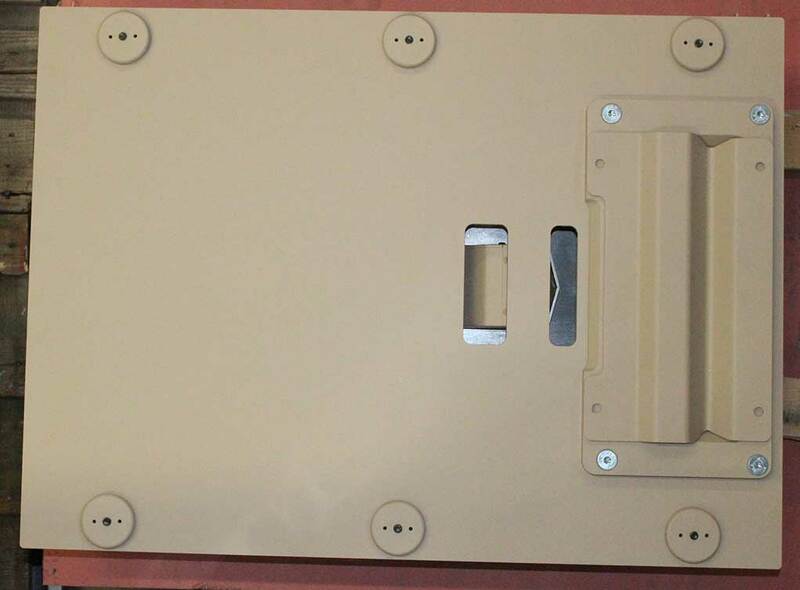 To support the Ballistic Extended range (BER) type, minor software changes are required, (loading the appropriate ballistic tables to the fire control computer). To support Vulcano 76 GPS/INS and GPS/INS/IR Guided Long Range (GLR) projectiles, a minimal upgrade requires the installation of a Vulcano kit (V-KIT), which implements the ammunition programmer within existing auto-loader subsystems, feeding the projectiles’ electronics with target data, trajectory parameters, fuse setting and GPS initialization. 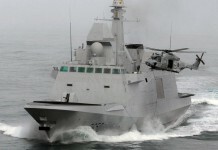 For optimal performance the system would also include a new multi-feeing ammunition selection system, and a dedicated module installed with existing Naval Fire Control Systems, to handle the gun’s multi-mission capabilities. 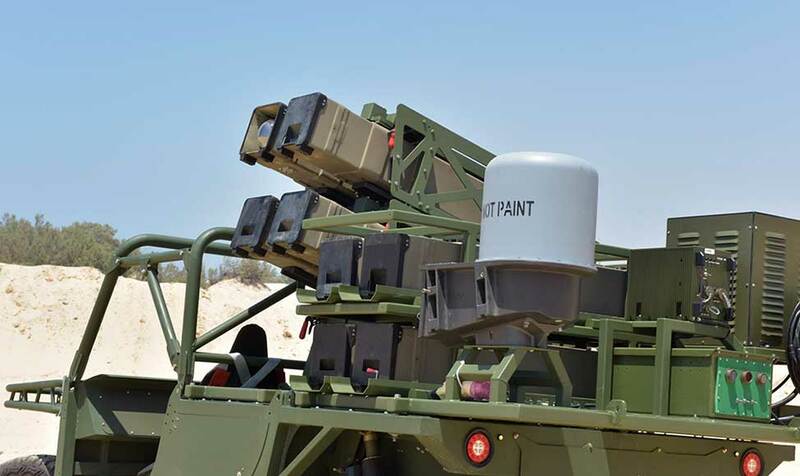 The multi-feeding system enables a single gun system to automatically select, load and fire different types of ammunition at different targets in rapid bursts, without adding additional weight to existing gun systems. The upgrade is available to all existing 76/62 gun systems, including the Compact Gun, Super Rapid and the new Strales gun system. The later already supports the Oto Melara DART, another sub-caliber guided munition designed for counter-air and anti-missile applications. 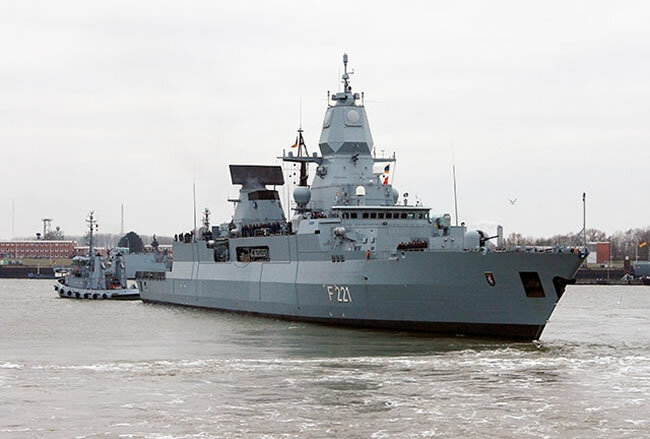 While an upgrade would require several months of work on a vessel, the company offers a more efficient ‘drop in’ replacement of existing system, while existing gun systems are undergoing periodical overhaul. Oto Melara has already completed the feasibility studies of Vulcano 76. 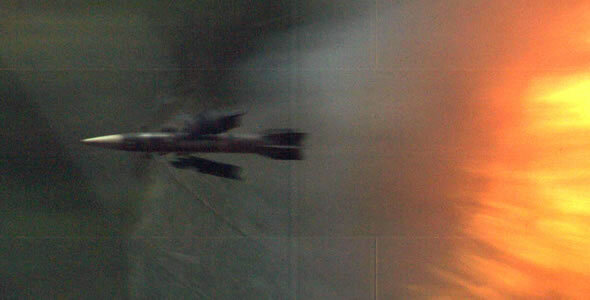 The design of the new projectile is currently in progress, with firing trials of the unguided BER version scheduled to be 2013, to follow a year later with the GLR projectile. The company is planning to qualify the new round for low rate initial production by 2015. With 55 navies using the 76/62 gun systems, Oto Melara gears to process over 300 systems over a 10 year period beginning 2015. Upgrades will be available exclusively from Oto-Melara with Volcano ammunition to be produced under License, using company furnished kits. There are about ten providers for 76mm ammunition, offering the company significant commercial advantages in local offset agreements, securing sales of its systems worldwide. This ambitious schedule is realized with the new projectile being a spin off from the matured Vulcano technology developed at Oto Melara with the support of the Italian Navy. 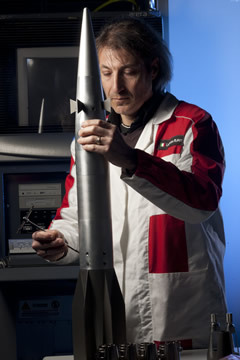 Subassemblies for the guided Vulcano 76 are currently in progress include a prototype of the multi-modal fuse, warhead under design and infrared seeker at a prototype stage. Safe and arm and GPS/INS subsystems are already in testing. 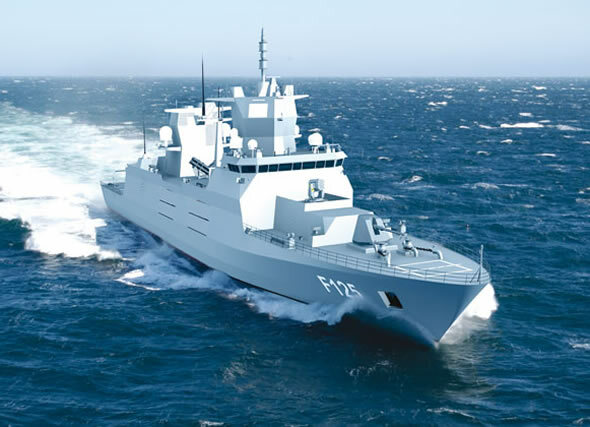 currently maturing with two products, destined for the new generation Italian Navy FREMM and German F125 frigates, both to be equipped with 127mm gun system.